Planning on installing a new lawn? 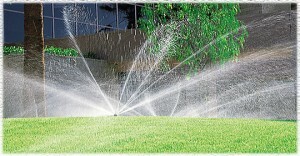 We can help you design your irrigation system from the beginning to end. We carry a variety of products that can give you the best landscape on the block. 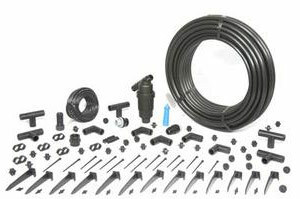 Rainbird – Impact sprinkler heads, Pop up spray heads, gear driven rotors, automatic valves, controllers, and drip irrigation. 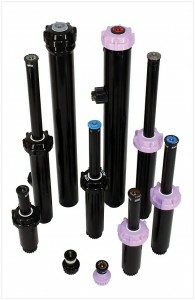 We also carry a variety of parts to repair that automatic valve or sprinkler that is malfunctioning. Looking to develop a deep green weed-free lawn, and flower beds bursting with color? Maybe your need is simply to keep your open space or pasture areas free of weeds. We stock a wide variety of lawn care products to help your property become a place you can be proud of, and to maintain that look throughout the year! From KelloggTM soil and soil amendments to BestTM fertilizers and Round-upTM weed control, we’ve got what you need to spruce it up and keep it that way. From easy to program residential controllers to more complex commercial controllers, we have the right choice for you. Whether you’re installing, upgrading or maintaining your irrigation system, we’ve got the right sprinklers for your application. From Pop-Up Spray Heads with as little as a 5’ radius, to Gear Driven Rotors covering up to 150’ diameters and every size in-between, we’ve got the sprinklers from the manufacturers Irrigation Contractors trust: RainbirdTM, HunterTM, ToroTM & more! 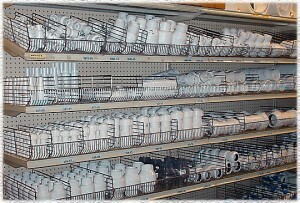 Not sure which ones you need? Our experts will help design your system and guide you through installation, maintenance and repair, whether you are doing it yourself, or hiring a contractor.